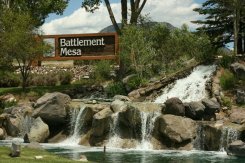 Battlement Mesa Metropolitan District, (BMMD), provides water and sewer services to residents of Battlement Mesa. 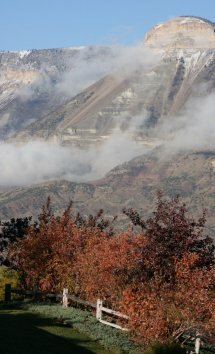 The BMMD is a special district that was formed in 1982 to serve the Battlement Mesa Planned Unit Development (PUD). 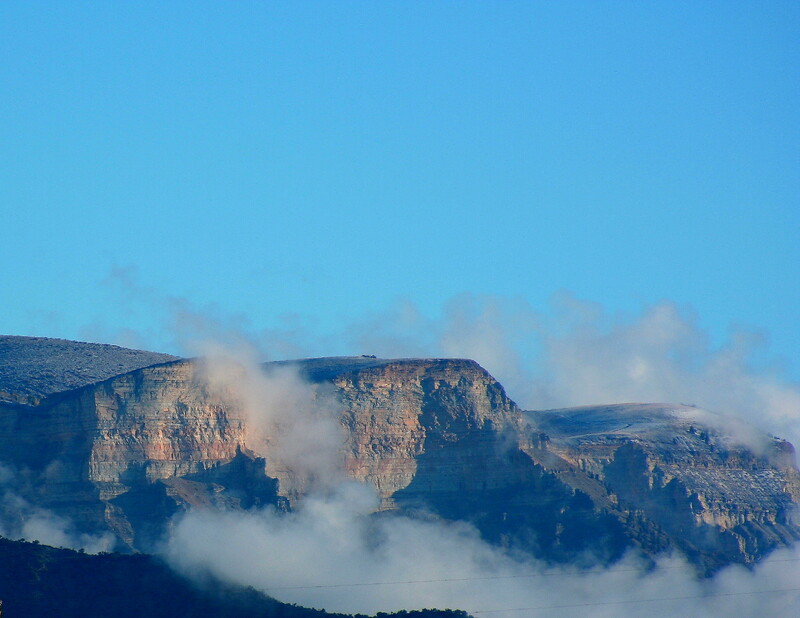 In addition to providing water and sewer services, the BMMD is contracted to provide association management services to the Battlement Mesa Service Association. The BMMD's board of directors meet at 9:00 A.M. on the 4th Thursday of each month. 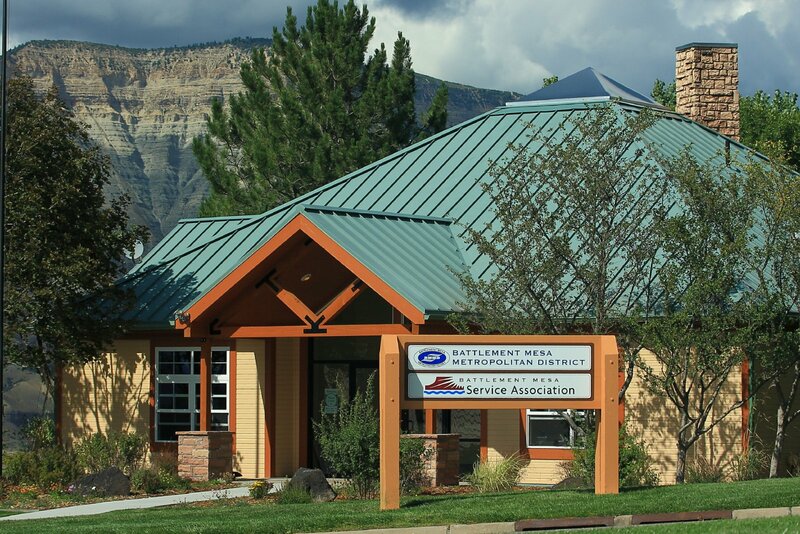 The meetings, which are open to the public, are held at the BMMD office at 401 Arroyo Drive.